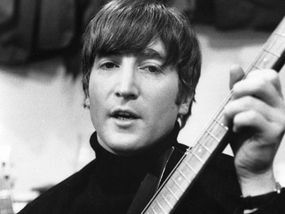 LONDON, Nov. 25 (Xinhua) — The story of the first musical instrument played by late British star singer John Lennon is to be given its world premiere in the former Beatles’ home city of Liverpool.The play, which debuts in April next year at the Epstein Theater in Liverpool, captures the intriguing search for a missing banjo that would have a price tag of over 6 million U.S. dollars if it is ever found. 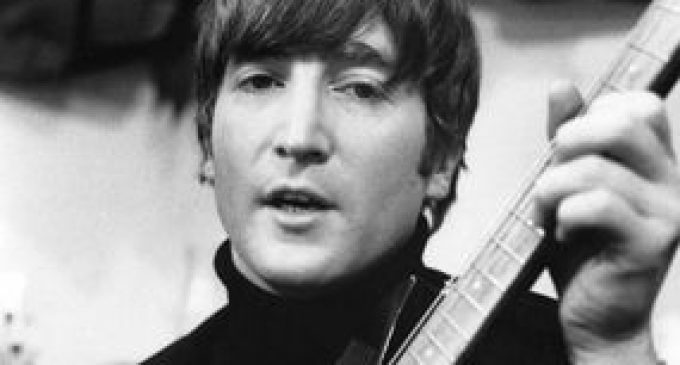 Lennon co-founded the legend rock band of the Beatles, which was the most influential rock band era and topped the list of top-selling rock bands of all time.Lennon’s mom Julia Lennon taught her son how to play the banjo, with Beatles experts saying that if he had not been captivated by the stringed instrument, there might never have been a Beatles band.The play, Lennon’s Banjo, is based on a novel written by Rob Fennah and Helen A Jones.”As a huge Beatles’ fan myself, I have matched the story to historical reality including dates, places and events. I want everyone to enjoy the romp through Beatledom in search of the holy grail of pop memorabilia and come out of the theater believing, as I do, that the banjo is still out there somewhere just waiting to be found,” Fennah said.Bill Elms, co-producer of the show, said: “It was Julia Lennon who introduced John to the world of pop music, teaching him to play rock and roll on a banjo, given to her by John’s grandfather. Lennon often recounted how he would sneak off to visit his mum who lived only a few miles away.”According to Elms, Lennon learned to play songs like “That’ll Be the Day” with his mother. The singer was quoted as saying, “Mum would sit there with endless patience until I managed to work out all the chords.”Mysteriously, the banjo went missing shortly after Julia Lennon’s death and no-one has set eyes on it since. One thing is certain though: if it did resurface, it is estimated to be worth about 5 million pounds.The play marks the 60th anniversary of Julia Lennon’s tragic death in a road accident in 1958, the year in which the banjo was last seen.